To also recover from stroke or cardiac arrest...CAYENNE EXTRACT patient or person "MUST NOT" be on any MEDICATION...cayenne extract Must go under the Tongue! 7 drops more as often needed! STARWEST 1-800-800-4372 eating cayenne pepper daily will prevent both! I am actually the one treating Debbie Wilson. Not that the message in this article isn't fantastic, but there is an extreme amount of inaccuracy or pertinent information not included that people looking to gain treatment would need know. Debbie's extreme recovery, though it seems miraculous, is actually due to her treatment being based solely on precise, scientific evidence based formulations developed over time. 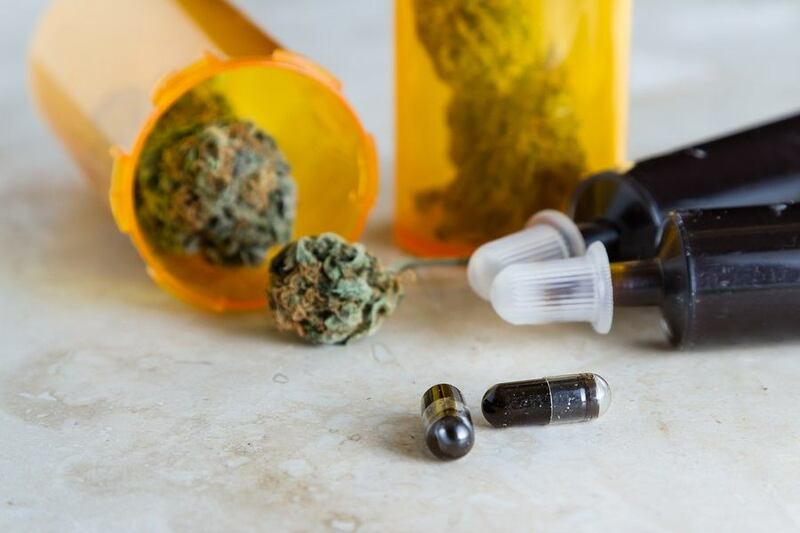 Her medications, of which there are more than one, consist of multiple cannabinoids, as well as other included phytochemicals, including terpenes. She will tell you this herself, without question. In actuality, Debbie sustained 2 traumatic brain injuries, developed intractable epilepsy as a result, ended up wearing a seizure helmet, a neck and back brace, was diagnosed with Dementia (not Alz) which has since been reversed, and scored at the bottom 2% on her neuropsych for cognition. She failed on mass pharmaceutical medications, as well as not being qualified for interventative surgeries and implants. At this time, Debbie is primarily seizure free. She indeed no longer wears the seizure helmet, back or neck brace. Her gait is now stable. Her cognition is improved by over 300%. Her last MRI was run twice, as the actual physical improvement is showed was (apparently) difficult for them to believe, and they were sure it was a mechanical error. Furthermore... as of recently, Debbie is now capable living ON HER OWN for the first time in over 20 years. This is all true, but not as simple as depicted. Can you contact us? We would love to correspond with you regarding this.